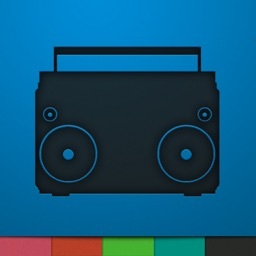 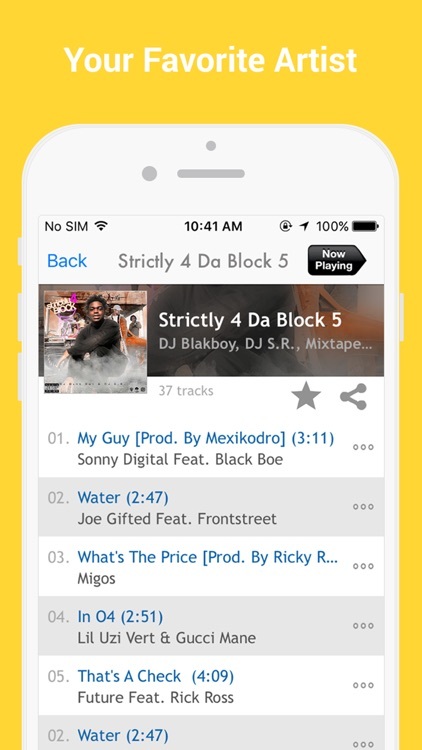 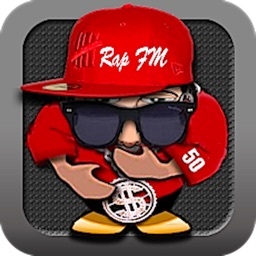 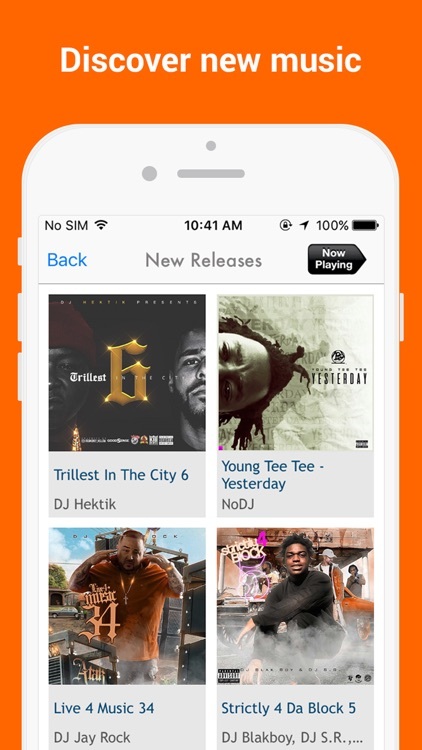 Listen to free mixtapes on your device. 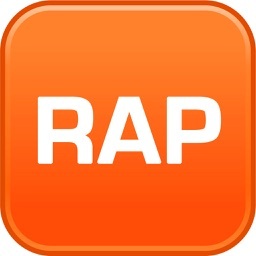 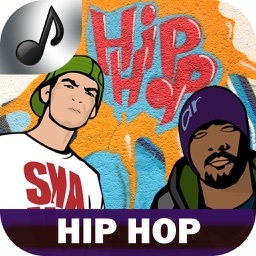 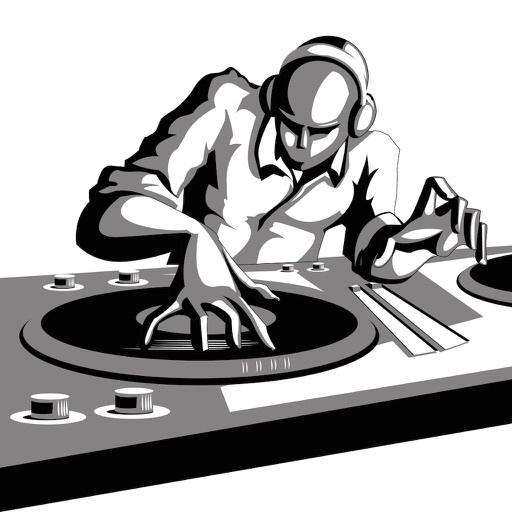 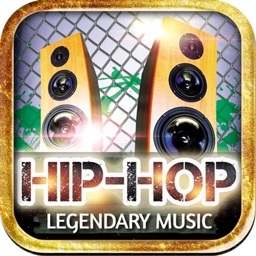 Large selection of hip hop music, and underground. 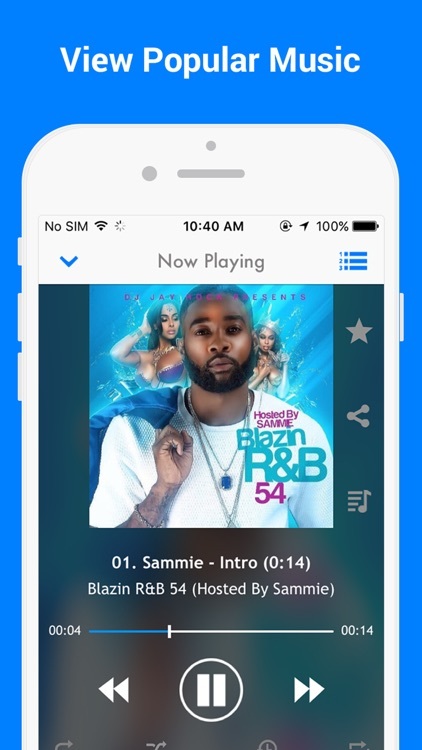 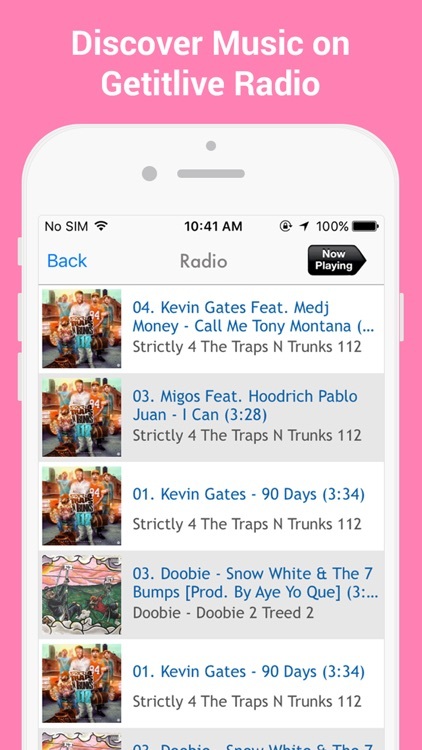 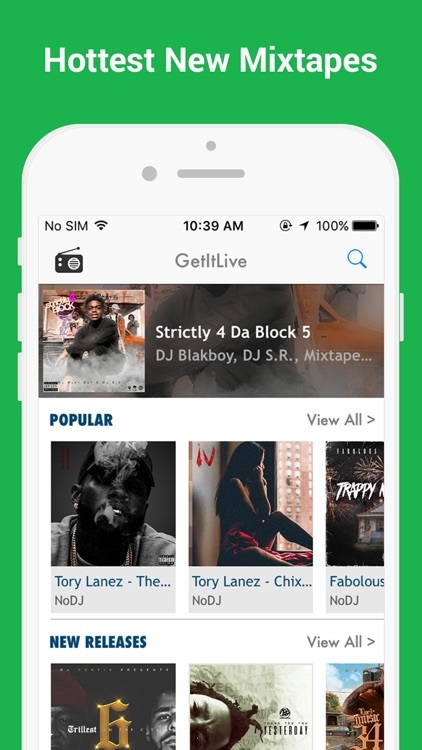 Listen to your favorite artists and also discover new artists and DJs as you build your mixtape library.